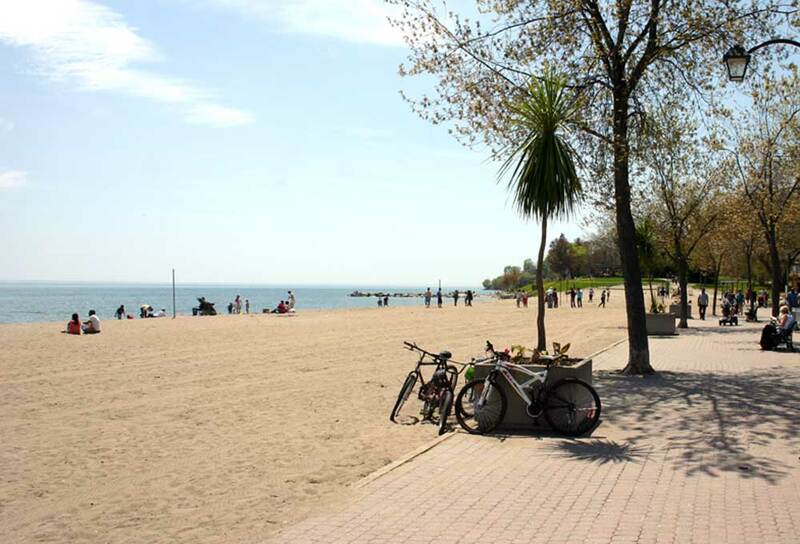 For the third week running, both of Oshawa’s beaches remain open to swimmers, according to the latest numbers from the region’s health department. Test results for both Lakeview East and Lakeview West show that the E. coli bacteria count is less than 100 per 100 mL of water, which makes them both safe to swim in. Lakeview West had been posted last week as the bacteria count there was higher than the acceptable level. The region would like to remind residents that E. coli levels are higher within 48 hours of rain. This means that following the heavy rains that hit the city on Monday evening, the waters are at those beaches should be avoided. For more information, please visit durham.ca or call 905-723-3818.